...with the future in mind! This On Demand webinar explores how to broaden customer experience knowledge around innovation and best practice. Ben has worked in Customer Experience at RWE npower for three years and is currently Customer Feedback Lead for Domestic Customer Services. Ben led the introduction of post-contact customer feedback into RWE npower’s Domestic business and has recently implemented Rant & Rave to support the drive from measurement to actionable insight. Ben is a finalist in The Forum’s 2015 National Data, Analytics and Insight Awards. 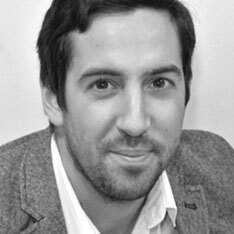 Yiannis has worked in Customer Experience for 10 years and is currently Head of Digital for Rant & Rave. Throughout his career he has worked with brands around customer experience innovation, new technology and thinking differently when it comes to engaging customers. 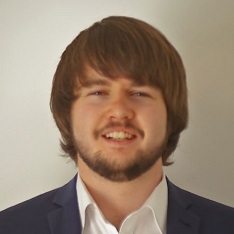 As well as being part of the Rant & Rave team, Yiannis is also working with Google by mentoring young marketers around the importance of customer advocacy and digital strategies.